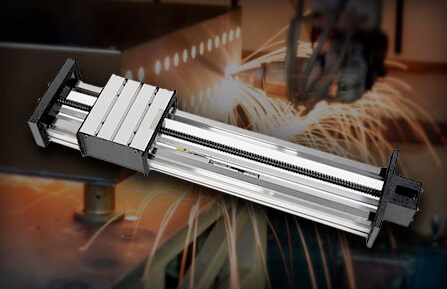 Gantry systems, cartesian robots and motion solutions. 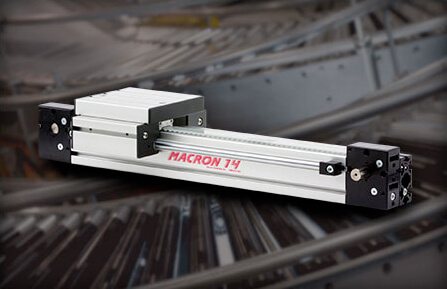 Macron Dynamics linear actuators and automation systems have been relied upon in material handling and packaging automation applications around the world. There are an endless number of applications where motion is used to calibrate and test high tech equipment. Macron welcomes work with institutions, organizations, and budding engineers to provide automation systems and equipment for educational use and development work. Some of the most innovative motion systems can be found in the entertainment and amusement industries. Macron products are used in automated manufacturing applications from assembly line production automation to custom machine tools. Macron works with contractors, government agencies, and military to deliver innovative motion solutions for mission critical systems. Macron products have been incorporated into medical device products, pharmaceutical pick, place and sorting robots, and pharmacy automation packaging machines. To reduce the high cost of automation in traditional farming, growers have looked towards vertical farming and linear robotics to grow their operations. 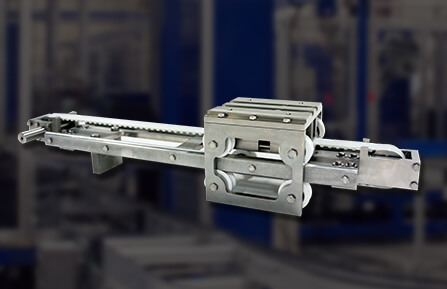 Linear Robots or Cartesian gantry system can be used to cover a larger work envelope, carry heavy payloads and get the job done often for a lower cost than articulated arm robots. 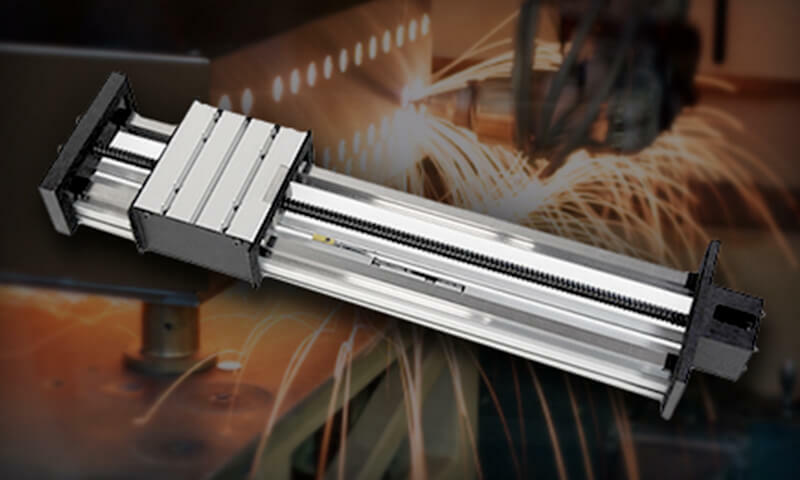 Using screw driven actuators and creativity, Macron developed a custom solution to help a ceramics fabricator move heavy molding fixtures reliably and precisely. Macron Dynamics recaps our most recent trade shows from Q1 of 2019, including the A3 Business forum, the ATX West show, and the World Ag Expo. Up next: Automate 2019! Macron was pleased to host students from Neil Armstrong Middle School for this year's "What's so cool about manufacturing?" Video contest. Macron Dynamics, Inc. announces the redesigns and expansion of their MPG planetary gearbox family of single output gearboxes.